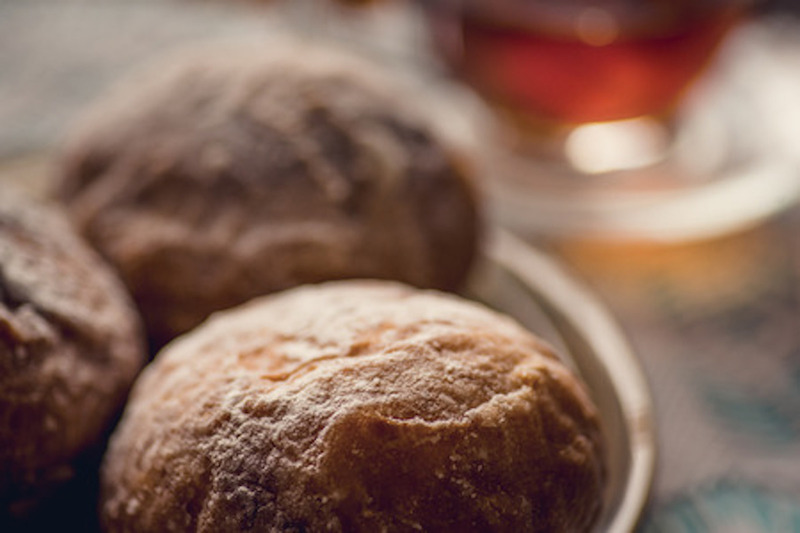 Hanukkah may have passed already this year, but that does not mean this traditional dessert needs to be missed out on by anyone, especially when it is made all the better with Manuka honey! Admittedly, it may seem strange to add feta to a dessert recipe, but the crumbling cheese pairs perfectly with the rich and sweet New Zealand honey, with the pistachios providing an always valuable crunch and some extra depth of flavor. The miracle of oil compels the tradition of fried foods during Hanukkah, such as latkes and doughnuts, and you will get exactly what you pay for with this recipe. If you think this is the dish for you, then we need to get started immediately! Place the dry yeast, 1 teaspoon of sugar, and the warm water in a large-enough bowl, allowing it to sit for about 10 minutes until it is frothy. Mix the rest of the sugar into the yeast mixture, along with the milk, the salt, the oil, the egg, and 1 cup of flour, and use a standing mixture at a low speed. Add the remaining flour slowly until the dough isn’t sticky anymore. The dough should ultimately feel slightly like bread dough. For five minutes, knead your dough before using a dampened towel to cover it in a bowl, allowing it to rise for roughly one hour or until the dough has grown to twice its original size. Now, roll your dough into small balls, and then lay them on parchment paper for 30 to 60 minutes to let them rise. Heat up oil in a pot or frying pan. Drop several doughnuts in per time. Flip over each doughnut to allow both sides to brown. Take the doughnuts off the oil before placing them on a plate you have lined with paper towels for absorbing excess oil. Move the doughnuts onto a serving plate or platter. Drizzle them with Manuka honey generously and sprinkle with chopped pistachios and crumbled feta. Enjoy your Doughnuts with Manuka Honey, Feta, and Pistachios!